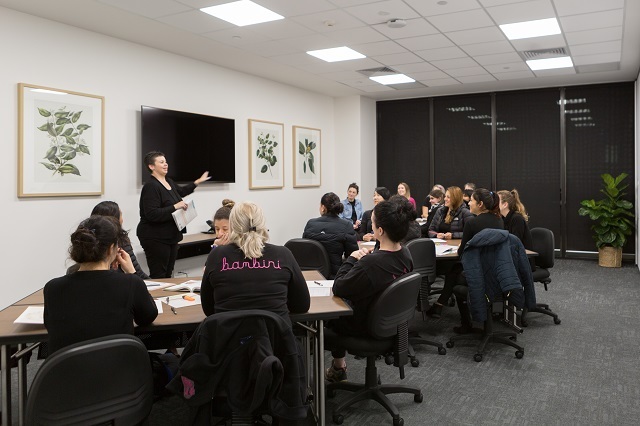 MELBOURNE, Australia, August 17, 2018 – ZOI Education, with its state-of-the-art campus in Melbourne, Australia takes an innovative approach to providing work experience for those studying Early Childhood Education and Care. Students complete double the number of hours ‘on the job training’ required by the regulatory body. The program takes a fresh and integrated approach. As a result, graduates are job ready: confident and competent. Our commitment to learning excellence is underpinned by our selective entry process. Our mission is to nurture the lifelong learning habits of future generations through educating passionate early childhood professionals.